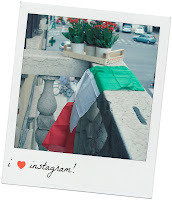 I have traveled up and down the Italian boot in search of pure Italian experiences and the most authentic place I have visited was my recent visit to Reggio Emilia. This place epitomized all that has ever been in my head that Italy would be, fresh food, rolling vineyards, passion filled hand gestures and of course a la dolce vita ambiance. One of Reggio Emilia’s charms is Bosco Del Fracasso, an Italian family farm and B+B. The owners produce their own milk, bread, jams and even harvest their own balsamic vinegar in the attic. The property has walking paths through vineyards, there are gardens full of fruit trees ready to be picked and bottled for the owners famous jam and naturally there are ducks, cows, hens and more dotting the grounds. 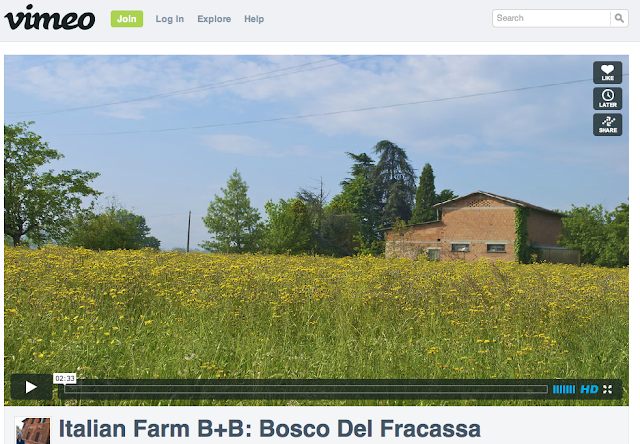 Bosco Del Fracasso breathes green in every way. The farm activity is a mix of many different productions. They are organized as it was in the past when it was normal to raise some animals and to grow many different things to have food during the seasons and sell the surplus. They don’t use flavorings or preserves and only cook the fruits and vegetables in season that they harvest from their garden. They also encourage typical foods of the area like sight seeing to the local parmesan cheese factories and prosciutto farms. There are also many local castles within a twenty minute distance from the farm. This area is just full of charm, culture and great tasting food and sights. The best part is waking up to the rooster and coming downstairs to the spread of the owner’s full spread of homemade torte cakes, jams, cheeses and eggs. You really revel in the Italian moment as you eat outside or in and enjoy being in such a relaxing atmosphere. In all it’s a great place to go to enjoy the countryside and be a part of the authentic Italian culture. 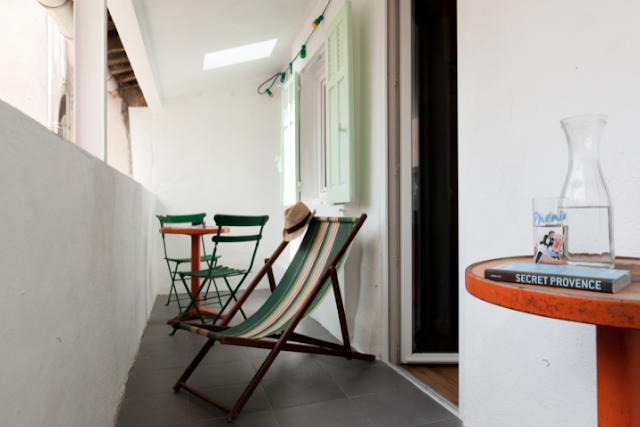 This week I wrote about Casa Ortega, a beautiful B+B we stayed at in Marseilles, France recently. I loved writing about the owner, his eclectic design and how he gathers his great design props for each of his individually designed rooms. Story below. It is no surprise that David Karoubi, the owner and renovator of the rad and low cost Casa Ortega Bed and Breakfast in Marseilles, France used to be a set designer director for movies and television. The moment you walk in the lobby you are transformed into a mix of Spanish and French influences that has surfaced from David’s artistic imagination. You feel cozy yet excited at once and you can’t wait to be handed the key to your room so you can see more. David loves a good Spanish atmosphere and that is what he brings to his gem of a hotel in the French seaside. His inspiration stems from the greatest castanet player who ever lived, El Ortega. The modern wallpaper, pop of vintage end tables, lamps, chairs and the like create a fabulous yet random mix that is all strewn together to create a fantastically unique design esthetic. David searched throughout Europe in Switzerland, Paris and organically in Marseilles where he gathered his “hotel props” of 20th century furnishings at second hand shops and at flea markets in Provence. 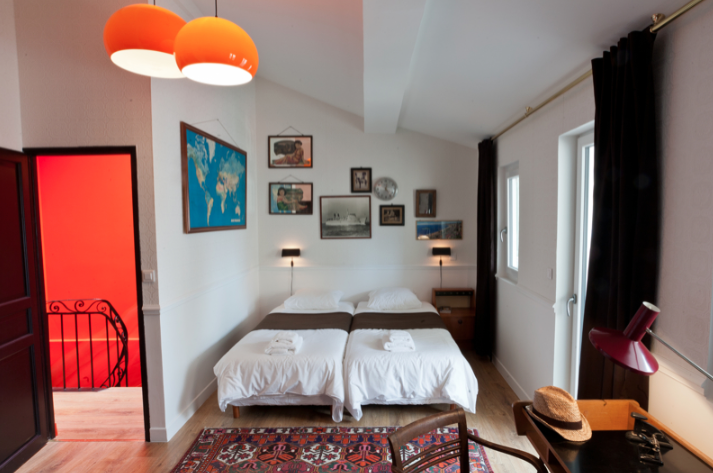 The Bed and Breakfast is ideally located on a quaint street across from the Marseille's Saint Charles train station and is just a short walk from the Old Port. The comfortable Bed and Breakfast blends the quality services of a hotel, the authentic charm of a Maison d'Hôtes and a vibrant international ambiance. Along with the warm, attentive welcome and stylish décor the Bed and Breakfast has five luminous rooms. Each room has its own entrance and private bathroom along with a flat screen TV and free Wi-Fi. Breakfast is served in the 20th century dining room where you dine on darling Parisian bistro tables. Beyond the exquisite design and magical feel the Casa Ortega has, David feels like an immediate friend and lets you in on his favorite haunts of the charming city of Marseilles.